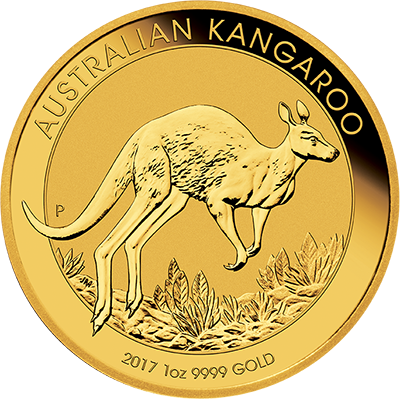 As Australia's #1 Gold Buyer, we buy and sell all types of precious metal coins and bullion in any condition. Instant Cash paid for Sovereigns, Krugerrands, Australian Kangaroo, Gold and Silver Bullion....and More! Gold Exchange offers a range of additional services including the valuation and purchase of estate jewellery, purchase of jewellery from closing down jewellery stores and buying scrap jewellers precious metals. Thank you so much Gold Exchange. I could not believe the great price you gave for my scrap jewellery after comparing with all the other gold buyers in the area. I have recommended everyone I know to you. With gold prices going up, why not get rid of all my old gold? I got the highest price and left with a bundle of cash, Cheers Gold Exchange! Huge THANK YOU to the guys at Gold Exchange for being so open and honest and guaranteeing the highest price!